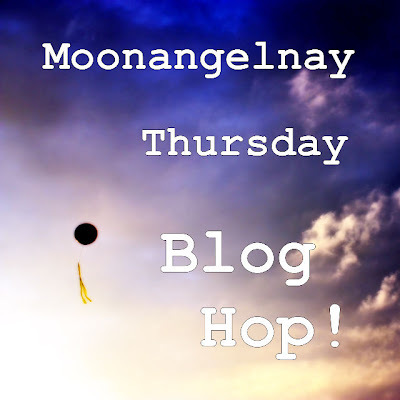 Head over to Moonangelnay to see her blog hop that she is hosting from Thursday - Sunday. May you all have a blessed, grateful, and Happy Thanksgiving! I'm following you :) I found you on Moonangelnay Photography's Blog Hop!